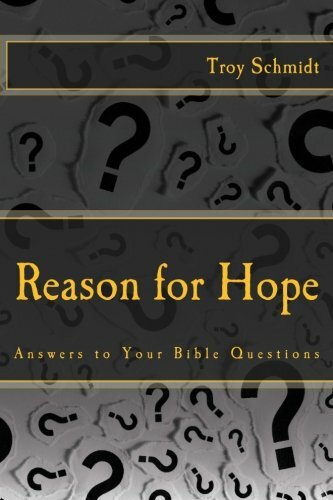 Reason For Hope: Why did God create us? 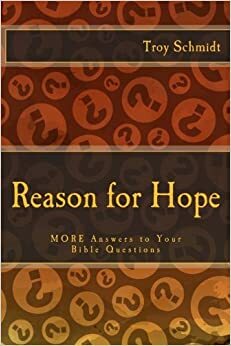 BECAUSE GOD COULD. Imagine having the power to create and you don't do anything with that ability. No woodworker can go very long without making something out of wood. God could create so he did. BECAUSE HE IS LOVE. Imagine being the perfect example of love and you don't have anyone to love. God created us because he could and he wanted someone to love. In order to love, God created something to love. TO BLESS US: God knew he could do good in our lives, so he created us so we could enjoy the blessings of his love. He wanted to pour out his love on someone for their own good. FOR HIS GLORY: God created us for his glory. That may sound egotistical at first glance, but it's not. God deserves praise. His praise is good for us. When we glorify him we have a proper perspective on life. It's not about us. It's about him. He deserves glory. TO DO GOOD: He created us to do good works in Christ Jesus, reciprocating that love into the lives of others. He did not create us to just soak in his love, but to love the other ones that he loves.